If you find it is beautiful, that is all that matters. Water and sediment are the basic components of fluvial system. Sediment, produced from natural processes e.g. tectonic activity and/or weathering at highland and anthropic activities e.g. agriculture and mining, is driven by water flows and gravity to downstream. The initial large and angular sediment grains gradually become finer and rounder (abrasion). Part of them construct the conduit for the water flow, i.e. river channel; part of them is deposited and form the fertile flood plain and the delta. The production (erosion), transportation, abrasion (physical or chemical) and deposition of sediment are therefore the keys to understand the morphology of river system, which is the boundary for the environmental fluid. So far at my early career, my research focus on the sediment transport/deposition, river morphology and environmental flows in fluvial systems, spanning from highland headwater regions to the lowermost delta regions. Ma et al., Science Advances, 2017, 3: e1603114. Sediment transport and bed form characteristics have been the cores of geomorphology and sedimentology study, because sediment transport tells geomorphological change, like coastline erosion and accretion, whereas bed form features archive the paleo-hydraulic and sediment conditions in the rock record which can be used to inform the paleo-climate . ​The study in the fine-grained river, the Huanghe (Yellow River), China, helps us understand how the sediment transport behaves in the typical fine-grained dispersal systems, which can be applied to predict the morphological evolution of the coastal and deltaic settings, globally. Our research showed that the sediment load in the fine-grained environment is one order of magnitude greater than predicted by "standard" formulation. The data and theoretical analysis suggested the fine-grained dispersal system tend to have upper plane bed, producing little form drag, and thus most of the water energy is utilized for sediment transport and enhance sediment load greatly. Field survey at the Huanghe validate this prediction. This implies dune features can be hardly found in the fine-grained rock record, or on the other way, lack of dune features may be a signature of fine-grained sedimentary environments. Survey boat (fishing boat) at the abandon channel of the Yellow River Delta. Bed load is the primary transport mode of sediment in the mountain streams. Understanding the bed load transport in the mountain streams helps us constrain the erosion rate of mountain landscape, evaluate the overall sediment budget and predict the morphology of mountain streams. 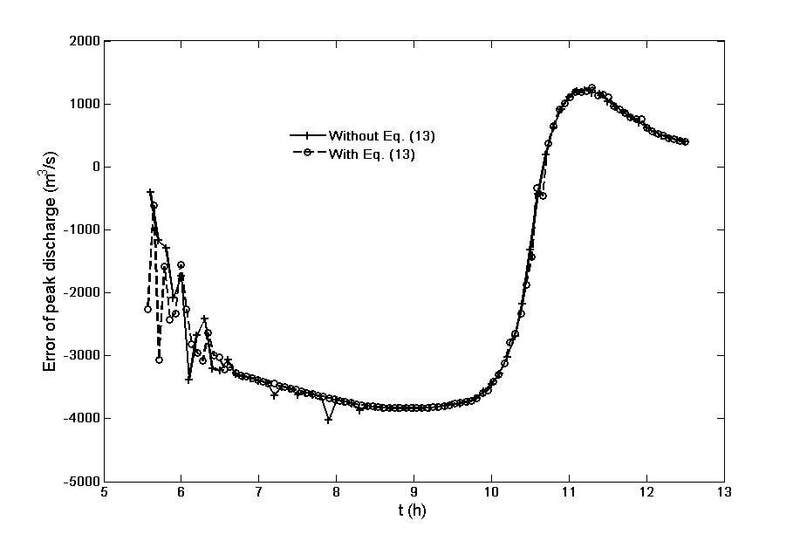 Bed load transport is highly intermittent and fluctuating, which necessitates the stochastic descriptions for its motion. The seminal work of stochastic theory was founded by H. A. Einstein. 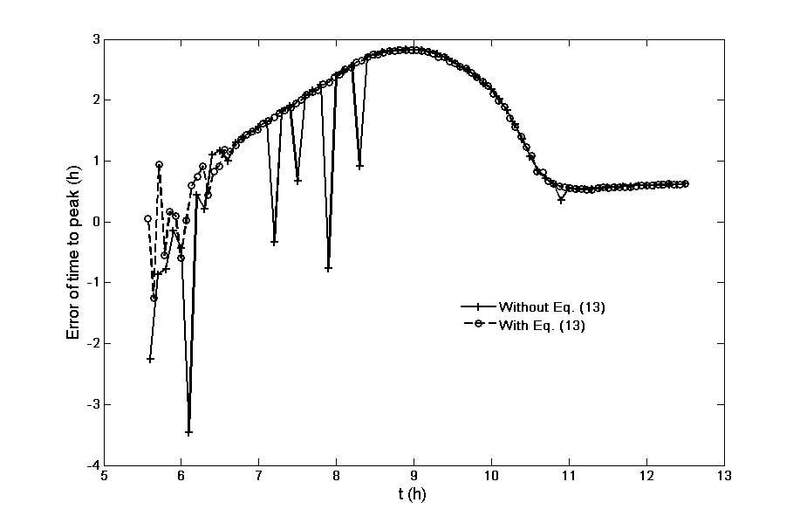 Many fundamental concepts are still being used so far and meanwhile the stochastic theory have been substantially developing based on insightful observations in both the lab flume and field. Imaging techniques now can resolve bed load motion in great details such that the microscopic stochastic motion of bed load can be detected. It is found that instead of individual particle, the collective motion of a batch of particle plays an important role to the large scale averaged behavior of bed load transport. Tracer techniques have been utilized in the field to identify the advection-dispersion of bed load particle for long. It helps not only identify the global dispersive cloud of bed load particles, but also inform the statistical information of motion of individual particle and the interaction between bed load tracer and granular bed. The synthetic lab, field, numerical and theoretical work about bed load transport will lead to a comprehensive understanding of mountain stream morphology, sediment budget and erosion rate etc. Tang Jia Shan Quake Lake, the largest quake lake formed after 2008 Sichuan Earthquake, induced 150-year flood while breaching and releasing the water. Water systems, particularly in mountainous region, often suffer extreme floods, which have large peak discharges but come and go very fast, e.g. flash flood and dam (natural/man-made) breaching flood. Differing from the lowland floods in large river, duration of extreme floods is usually between 0.5 h and 24 h, but due to the large peak value and short early-warning time, such floods cause no less damage to the society than the lowland rivers in terms of loss of lives. Dynamical morphology responding to such flood is a significant impulse in the river system. The long term influence of such impulsive extreme flood is of great interest in terms of landscape evolution. The fast changing hydrograph and morphology requires special numerical techniques to solve the fully nonlinear equations with coupled boundaries. Such numerical algorithm and model can be applied in general to any circumstance after tested by such extreme conditions. We developed the shock-capture numerical algorithm and full coupled nonlinear model to simulate the dam breaching flood and morphology evolution of the dam site and downstream. The model is applied to predict dam breaching flood of the quake lakes induced by the 2008 Sichuan earthquake and to predict the morphology subsequent morphology evolution. The numerical model is always expected to give early-warning, instead of a replay of what happened. This then necessitates 1) accurate and efficient numerical model; 2) effective boundary conditions, e.g. the internal structure of quake lake dam. While the former one is achievable, the later one is often not available for the emergent disposal in an earthquake. We thus developed a real-time prediction algorithm which can apply the data obtained in the early stage of dam breaching to inform us of what would happen later, particularly the peak discharge and the time to peak. This algorithm have proven effective and thus provided a useful tool to forecast the dam breaching flood. Numerical simulation results of the breaching flood ​of Tang Jia Shan quake lake through coupled Hydrodynamic and Morphodynamics model. The duration of the dam breaching flood was only 6h but the peak discharge is about 150-year flood in this region. Our numerical model successfully caputre the dam breaching flood hydrograph. EFM is fundamental physics derived from the classical mechanics but probably one of the most difficult research area among it. Just like asked by Werner Heisenberg (1901-1976) "When I meet God, I am going to ask him two questions: Why relativity? And why turbulence? I really believe he will have an answer for the first." EFM involves broad research objectives. Herein, I am mostly interested in the multi-phase flow, e.g. sediment(pollutants)-laden flow and interface dynamics, e.g. free surface wave (fluid-air interface) and bed forms (fluid-granular interface). Fluid interface dynamics is also particularly interesting to me. Instability phenomena is often found at the interface, e.g. bed forms and free surface wave. The feedback of irregular interface to the fluid (resistance) is probably one of oldest fluid mechanics questions that remain open. 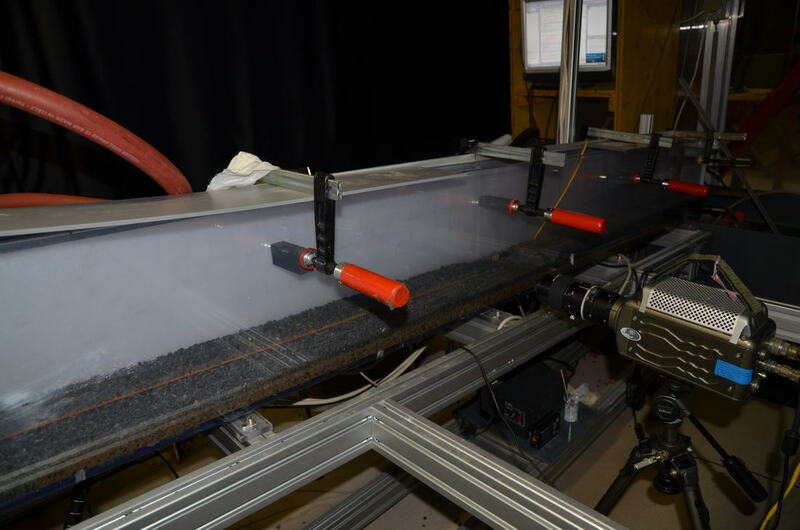 Videos show some of our efforts to constrain the turbulent flow dynamics over a waving bed surface (to mimic the antidunes). The steep channel, waving surface, high Reynolds number and shallow water depth (super-critical flow regime) necessitate using the 3-D Navier-Stokes equations of two-fluid model. Large Eddy Simulation is implemented to capture the detailed turbulence structure. It can be found that both the free surface and waving wall have dynamical stresses acting on them which can be hardly captured by the RANS model. This effort helps us constrain the shear-stress distribution and thus the sediment transport potential over the antidunes, and understand the antidune's development and in turn the resistance of antidunes to fluid flow. Shear stress distribution over a wavy surface (antidune), computed by LES of 3D Navier-Stokes equations.